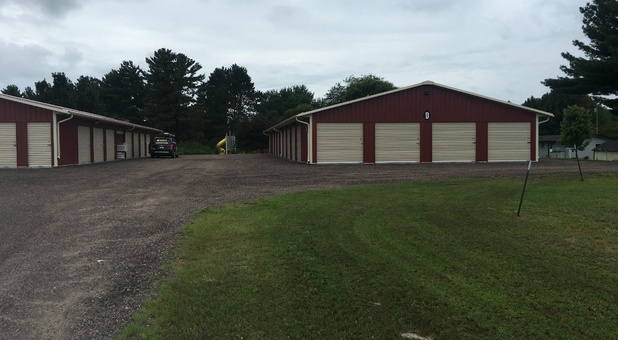 Conveniently located at 816 Alder St in Black River Falls, WI, Black River Storage is easily accessible from anywhere in the area. 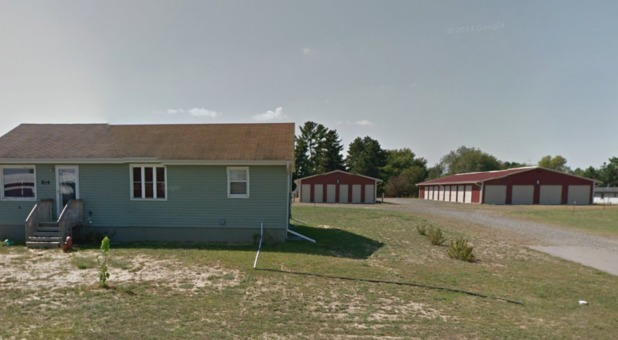 We’re easy to find right off I-94 and Highway 12, making us the ideal self storage solution for students at Western Technical College as well as residents in the neighboring communities of Brockway, Hixton, Manchester, and Millston, WI. Our facility is close to all the action, nearby Black River Falls Early Learning Center, Ripp Distributing, Black River Auto Repair, Red Creek Elementary School, and Northwood Veterinary Services. You can’t miss our bold red buildings from Alder St, so come on by today! Black River Storage offers a wide range of storage options, from ground floor units with drive-up access to secure belongings. With our close proximity to Black River State Forest, Wazee Lake Recreation Area, and Upper Black River State Natural Area, your RV, camper, or boat will be close to all the beautiful outdoor recreation areas you love and near you right in Black River Falls. 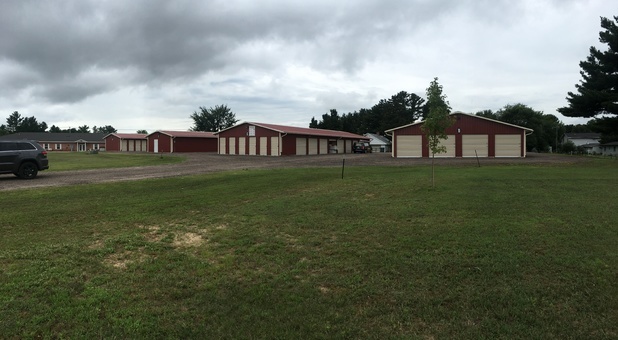 With affordable prices and wide driveways, our locally owned and operated storage facility is easy to access and easy on your budget. 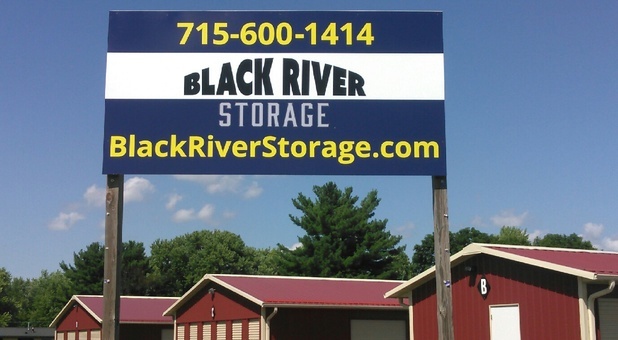 Whether you’re needing residential, commercial, or business storage, or just some extra space to declutter your home, Black River Storage has the perfect storage unit for you. We offer a variety of unit sizes, all with 24-hour access and convenient online bill payment, from medium-sized 5x10 units for an apartment or dorm room, to large 10x20 units that can hold an entire home of items, or a small vehicle or boat. Our self storage experts would be happy to find you find the ideal space to solve your storage problem, so contact us today!